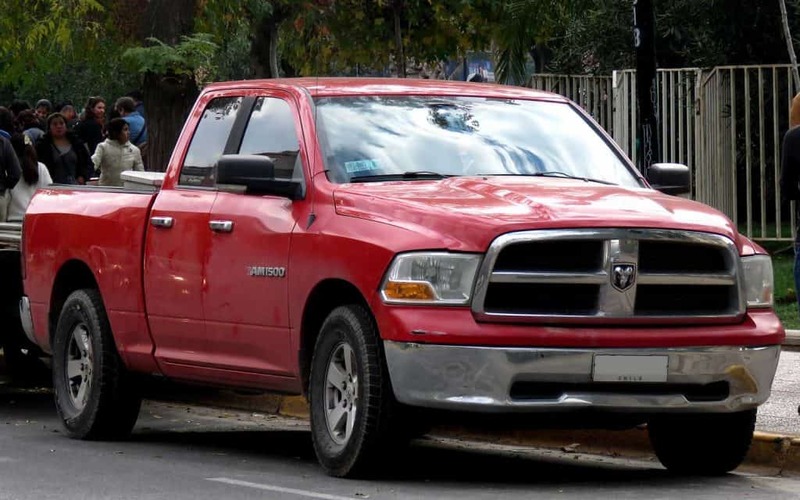 Ram 1500: What are the Common Problems? 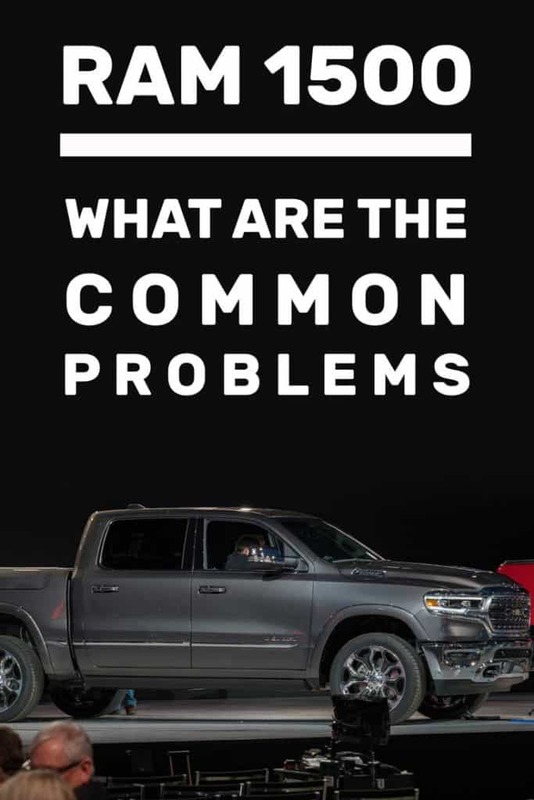 Every car model has its own quirks and issues to watch out for, and today we will discuss the common complaints owners have with the Ram 1500. 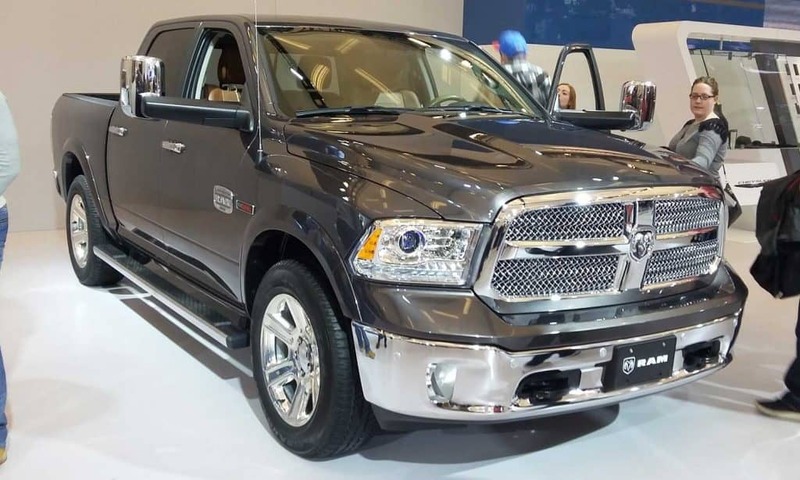 Formerly called the Dodge Ram until Chrysler LLC created the “Ram” brand in 2010, these Ram trucks represent the third most popular pickup in the country. 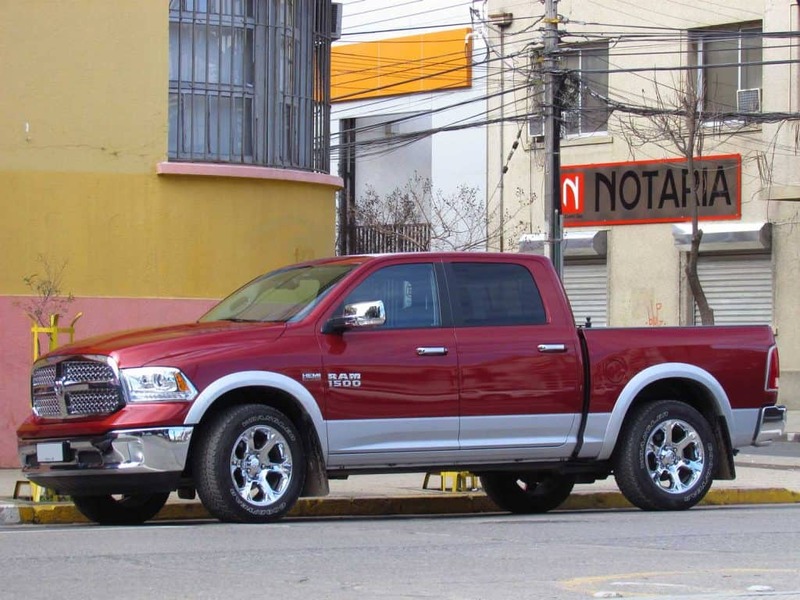 While not as popular as the Ford F150 and Chevy Silverado, these Ram trucks nevertheless attract north of 200,000 new customers each year. that makes for a lot of people who want to know what sorts of issues to watch out for. 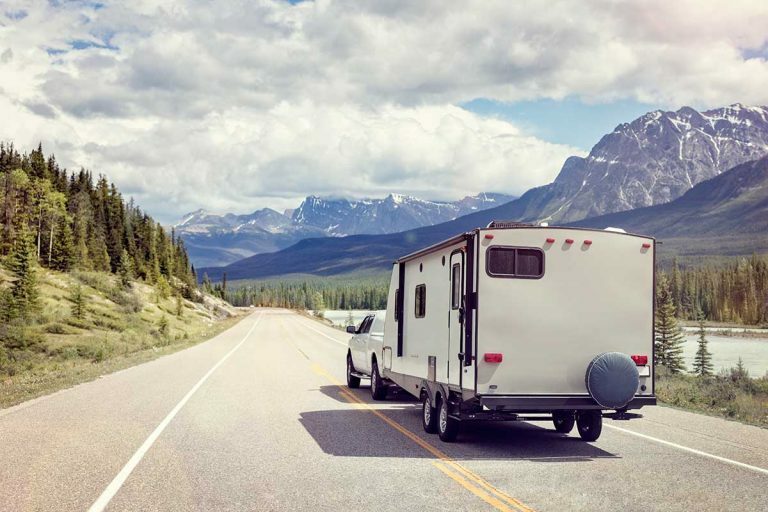 To identify these problem areas, I have scoured various recall and repair bulletins as well as owner forums to pinpoint exactly which issues are most likely to crop up each model year. 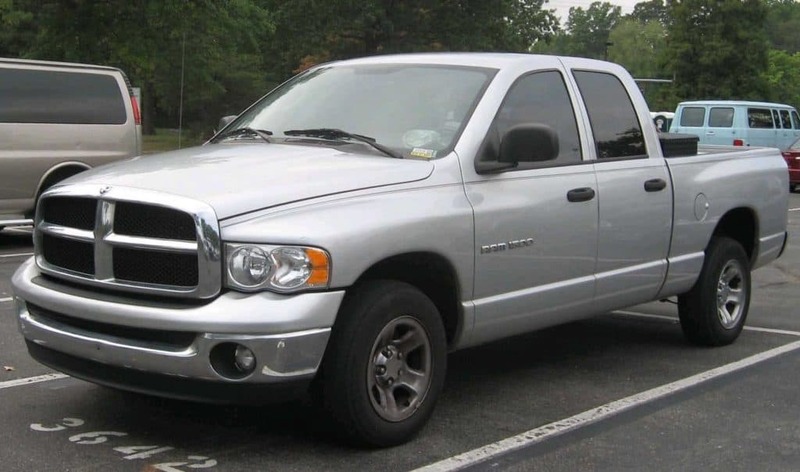 Third Generation (2002-2009): These third-generation Rams tend to experience exhaust manifold bolt breakage at an extremely high rate. 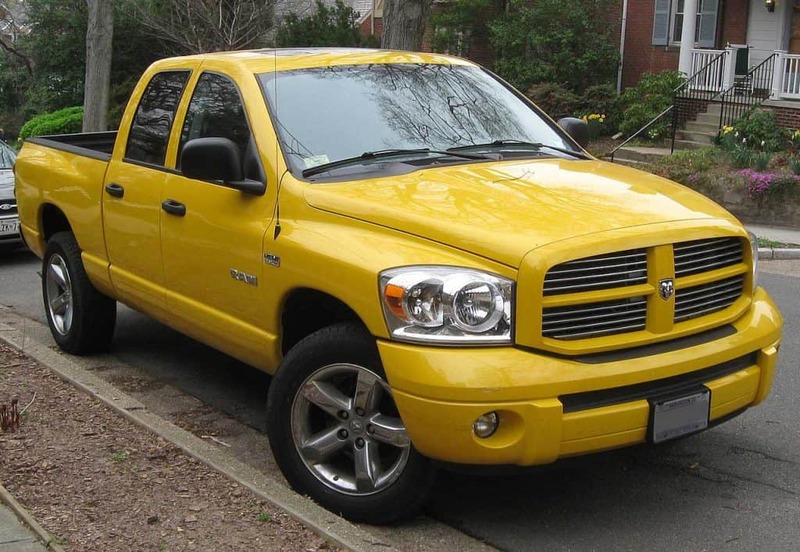 Luckily for those who bought the Hemi engines, this problem mainly affects the 3.7-liter and 4.7-liter powerplants. 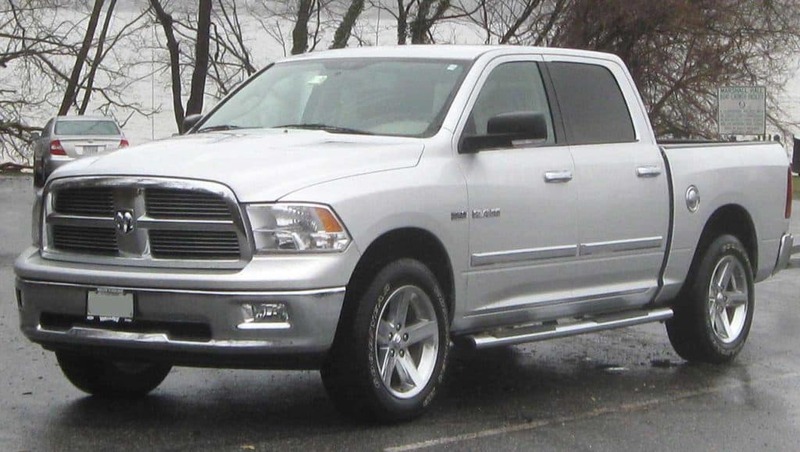 Fourth Generation (2009-2018): Early fourth-gen Ram 1500s have frequent issues with their TIPM – the Totally Integrated Power Module. 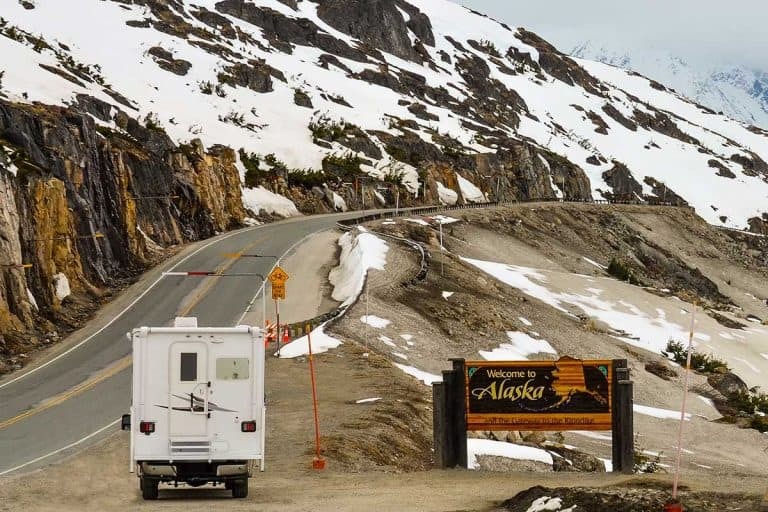 As the brains of the electrical system, this causes countless issues to arise with the truck, making it the most important issue that commonly pops up on these pickups. 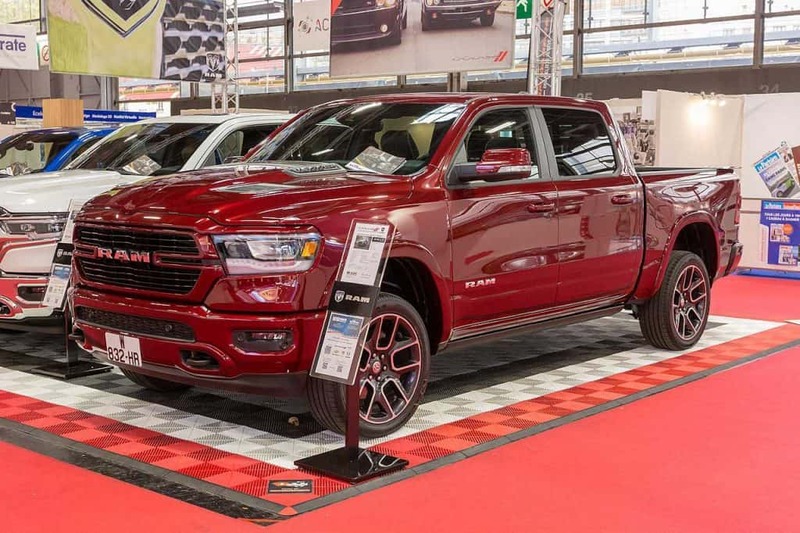 Fifth Generation (2019 and newer): Relatively few complaints have been reported for the very newest version of the Ram 1500. That doesn’t mean there haven’t been some hiccups, however. 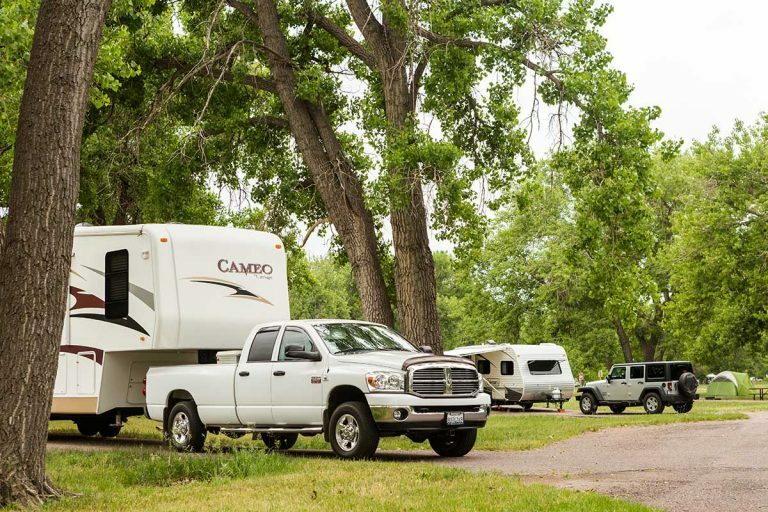 There have been multiple reports of various electrical gremlins as well as an issue with some improperly-built rear axles. 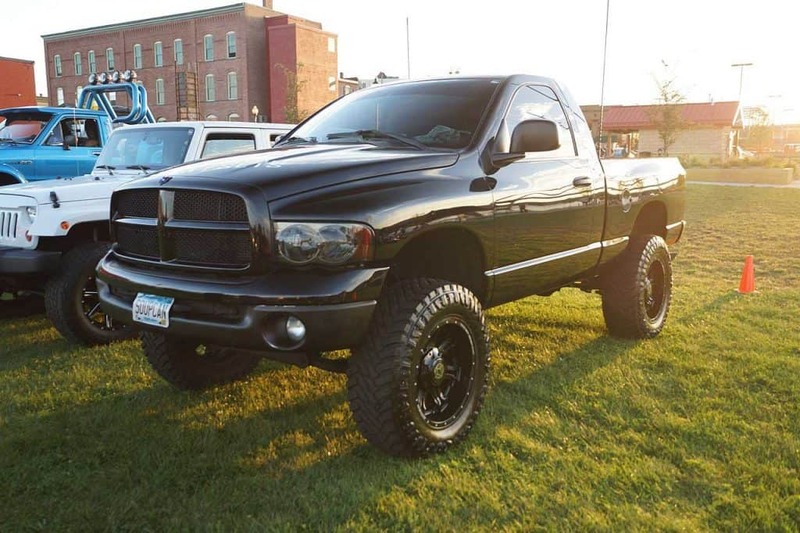 So there you have a very general overview of the main issue affecting each modern generation of Ram’s half-ton pickup. 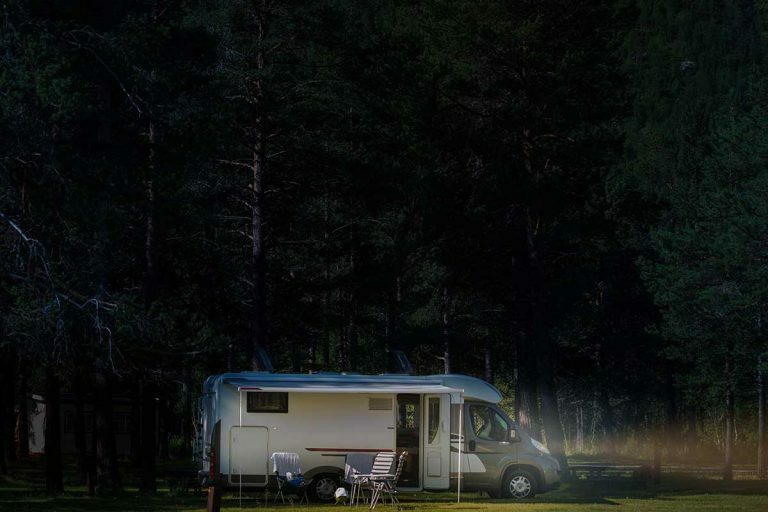 Keep reading to find out the full scope of problems affecting each model year. Solution: On 3.7 and 4.7-liter engines, the exhaust manifold gaskets and bolts should be replaced. Solution: Replace the faulty rear window seal. Solution: The TIPM is a necessary part that must be replaced when it goes out. As you can see, the more recent years rely more heavily on recall data than consumer reports. That’s simply because these trucks haven’t been on the road long enough to accrue very many consumer reports of issues. While we can hope these newer models will give their owners few problems, there just isn’t enough data to predict some of the problems that will likely start rearing their ugly head in the future. 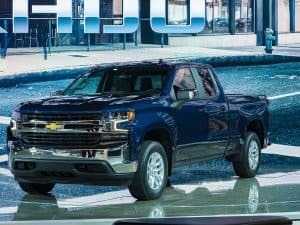 If you haven’t noticed, new pickup trucks are quickly becoming very expensive. 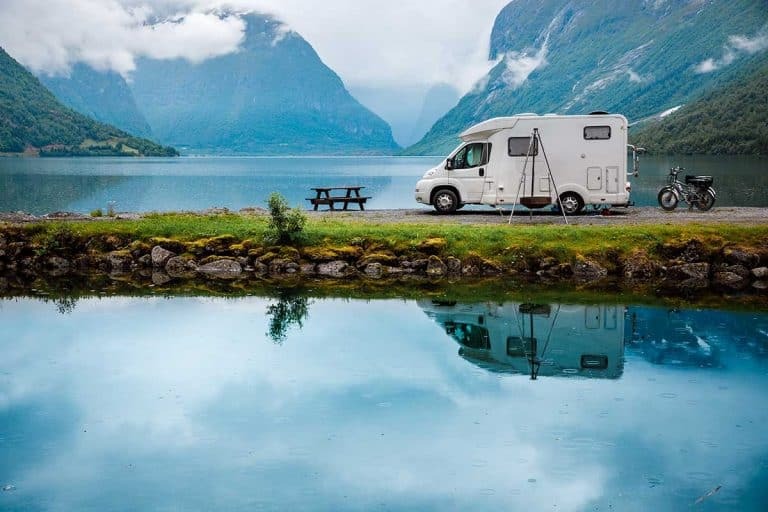 Buying one secondhand is a great way to save some money, but of course, that means watching out for any mechanical issues that can arise. 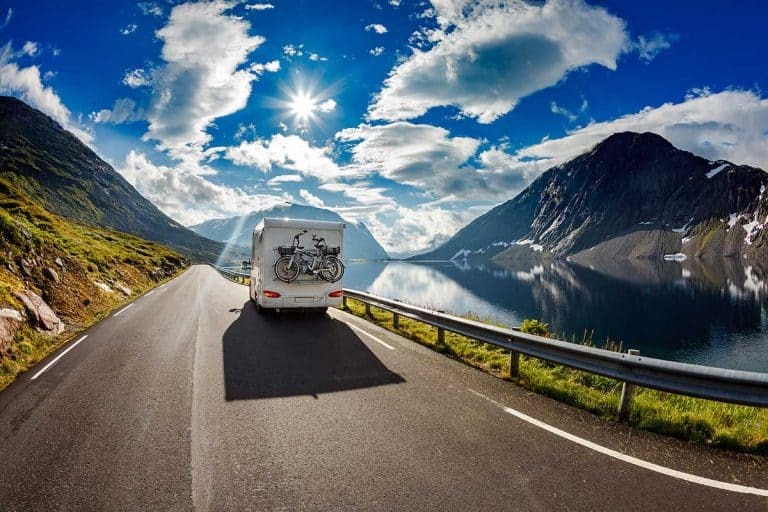 By knowing what is likely to fail before it actually fails, you or your mechanic can check these parts before or after purchase. And that ensures that the problems are dealt with before they get even more costly. 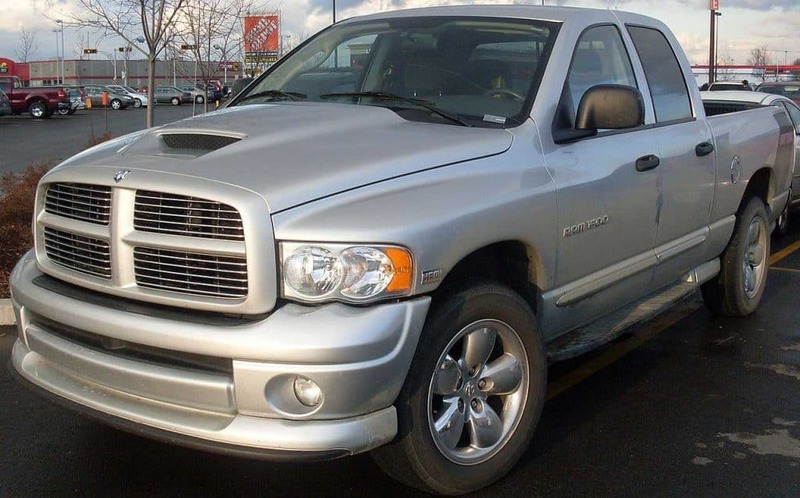 Still, this list provides you with the best information currently available regarding the common problems with each model year of the Ram 1500. 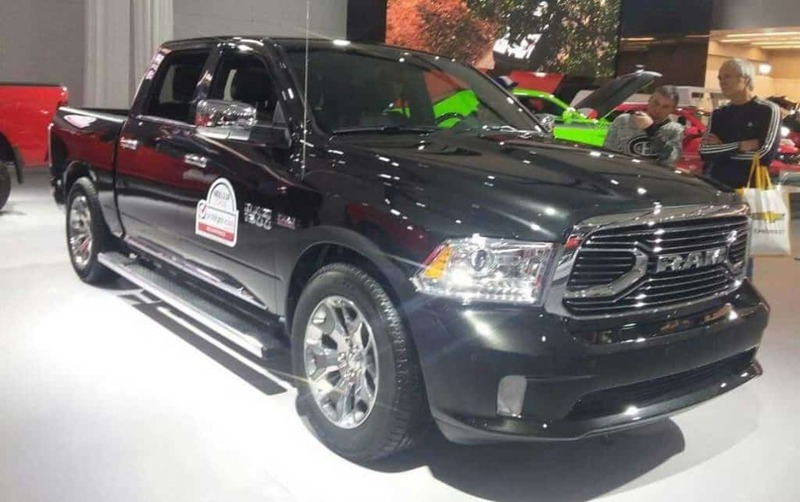 Hopefully, it will save you some headache and leave you armed and ready when it comes time to inspect your next Ram truck before you buy it. 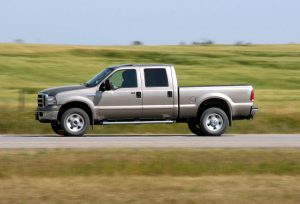 Next PostWhich Pickup Truck has the Most Horsepower and Torque? 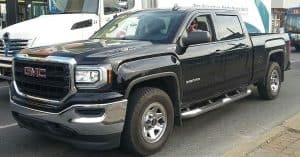 Gmc Sierra: What Are the Common Problems?